When it comes to content marketing, most businesses are guessing. "Maybe X topic will work, maybe Y keyword is good to target." Forget maybe. Today we’re going to break down a simple, step-by-step system you can follow to get the highest possible ROI from your content marketing efforts. It’s not enough to rank for a keyword. We need visitors that we can convert to customers. 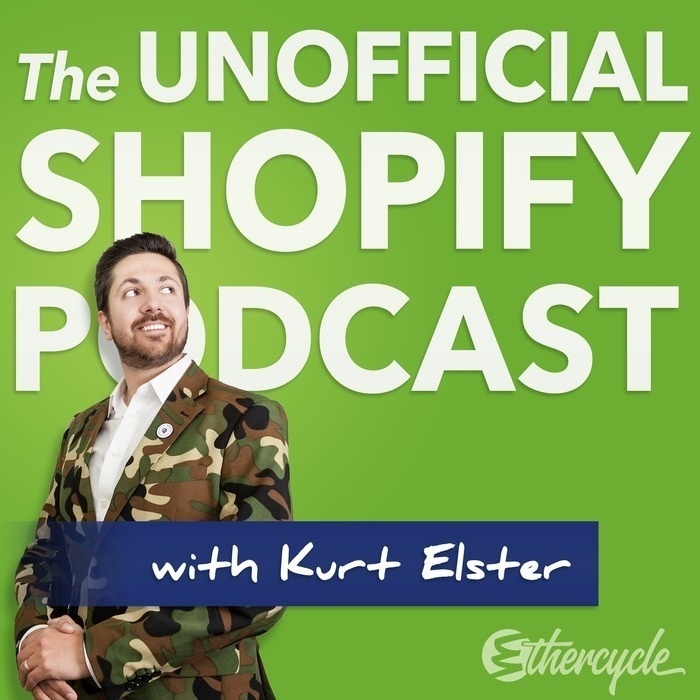 Our guest today is Bill Widmer, an SEO-obsessed eCommerce content marketing consultant. He's worked with many brands, such as A Better Lemonade Stand, SaleHoo, and Social Media Examiner. Listen now to learn how a real content marketing pro tackles blogging in plain english. What to do if you’re not passionate about your content?